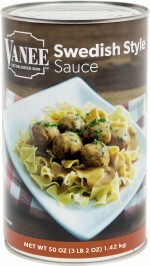 Heat SWEDISH STYLE SAUCE and meatballs. 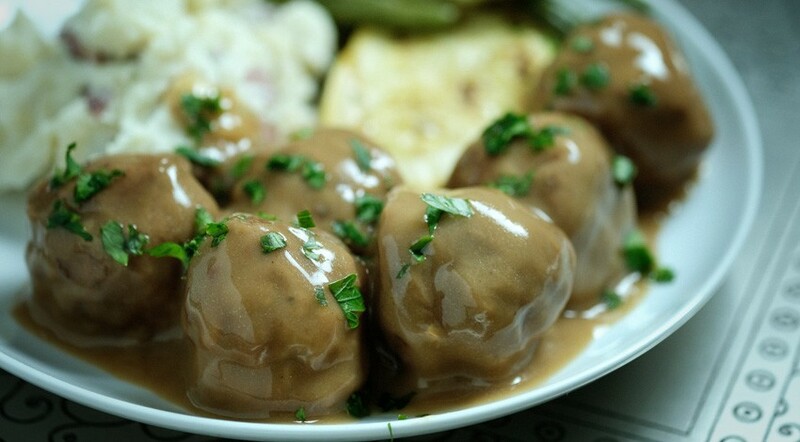 Put 1 cup of pasta on a plate, add three meatballs, and cover with 1/4 cup SWEDISH STYLE SAUCE. Garnish with parsley.